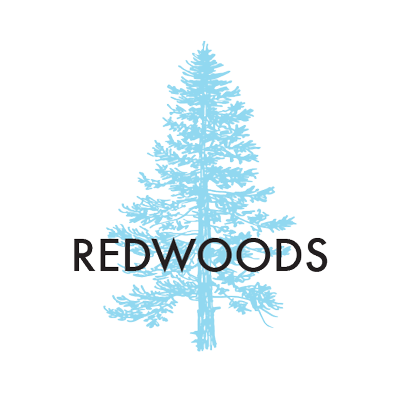 Stemming from a long-term vision for the reforestation and renewal of temperate rainforests throughout the Cascadian bioregion, FOR THE WILD’s 1 Million Redwoods Project and native species nursery is wielding the intelligence of nature to push back against climate change and mass extinction. In the wake of the unfaltering extraction of fossil fuels and an abundance of shortsighted technological climate-fixes, we believe that the strongest potential for mitigating anthropogenic climate change lies in enriching the forest ecosystems that have been unparalleled in their capacity to draw carbon dioxide out of the atmosphere for millennia. On the heels of rampant development, industrial logging, and severing colonization, we strive to rewrite the narrative of how we make relationship with these elder beings and the life that spirals out from them. The 1 Million Redwoods Project is rooted in a scientific understanding that diversity begets resilience. Every ecosystem component and connection, from soil microbe to canopy-dwelling epiphyte, is vital, if a forest is to withstand and adapt in the face of unprecedented climatic shifts. For this reason, the project embodies a whole-systems approach, aspiring to bolster as many species, and reciprocal interactions among species, as possible. The nursery, the seed bank and fungus bank, as well as the surrounding research forest will function as a living library and ark to safeguard endangered genetics. We will collect seeds, clonal cuttings, and fungal spores throughout the entire latitudinal and elevational range of the coast redwood. Variants of coast redwood will be the central focus in our reforestation efforts, accompanied by coexisting trees of the region, such as Douglas-fir, tanoak, canyon oak, chinquapin oak, bigleaf maple, Sitka spruce, Pacific yew, and Pacific madrone. Our progressing research will guide the inclusion of native fungi and understory plants in future reforestation projects. We will initiate our plantings in Mendocino County and continue to expand within northern California, prioritizing in accordance to forest risk assessments and wildfire impact. Plantings will take place on both public and private lands, in areas degraded by logging, grazing, and agriculture. We are seeking out sites that nurture the continuity of wildlife corridors, genetic flow between disjointed forest stands, and the augmentation of buffer zones surrounding wilderness areas. The more trees that we plant now, the more carbon that will be sequestered and webs of life that will flourish for generations to come. This work will extend far beyond our bioregion, as we are working hard to popularize these techniques and discoveries through our nationally-syndicated radio show/podcast, webinar series, research papers, and documentary shorts. The vision includes a prescription for local nurseries and seed/fungal banks in every watershed, upholding the essentiality of the involvement and consultation of local First Nations land-stewards. We are humbled that our December 2017 kickstarter campaign rose to be the most backed farm project in kickstarter history. This tremendous groundswell of community support has provided us with the initial funding necessary to launch the project into full swing. In early 2018, we joined in partnerships with Art For Trees Foundation and are in conversations of potential collaboration with the Trees Foundation, Redwood Forest Foundation, Trout Unlimited, Ridgewood Ranch, Bureau of Land Management, and the Pomo and Wintun-Wailaki tribes. The 1 Million Redwoods Project has been in the works since 2014, when For The Wild began designing the 500-acre nursery/research forest in Northern California. After three years of observation of the habits of the plants, wildlife, streams and weather, founding members Ayana and March Young finalized a design that incorporates permaculture principles, traditional knowledge, and new understandings in ecological science. Earthworks began in the summer of 2017, with the creation of three large catchment ponds for irrigation, linked by a meandering swale that recharges groundwater. Both open-air and enclosed nursery sites have been prepared on the land. There is an abundance in store for the 1 Million Redwoods Project in 2018. In addition to the implementation of nursery infrastructure, we are commencing the propagation of our first round of 25,000 trees. A special potting soil made from composted sawdust from local lumber mills, mixed with primary forest soil and biochar from forest restoration byproducts, will provide nutrients and immunity for the growing redwood saplings and their companion species. Ongoing will be our acquisition of seeds, from both established seed banks and intact forest stands throughout the bioregion. We look forward to hosting community planting events throughout the autumnal season and building stronger relationships locally. The location of the nursery is in the latitudinal center of the redwood range, within the coastal mountains of southern Cascadia. Wild and scenic waterways surround the land on three sides, comprising miles of key intact salmon habitat. The land rises over a thousand feet to create diverse niches and microclimates. The redwood haven is situated in the midst of one of California's preeminent wildways, buffered by 200,000 acres of undeveloped redwood forest, connecting to a network of conserved forests including the Sinkyone Wilderness, the Elkhorn Wilderness, the Cahto Wilderness, the Angelo Coast Range Reserve, and vast contiguous timberlands. As the anthropocene continues to befall us with unprecedented and extreme climatic shifts, For the Wild takes heed to the call for scientific research to be adaptable and holistic. For too long, restoration efforts have fixated on illusory ecosystem states of the past. For the Wild recognizes that natural systems are fluid and dynamic, and that true ecological renewal lets the complex intelligence of nature lead the way. Our research and restoration endeavors will nurture the intrinsic adaptive capability and resilience of biodiverse temperate rainforests. The synthesis of rigorous academics and traditional ecological knowledge (TEK), stemming from relationships with local First Nations, will be paramount in all of our research initiatives. Our skilled team is keen to delve into research topics such as: assessing techniques of native plant and fungal propagation; fungal and floristic diversity of regenerating forests in all successional stages, building upon the existing 70+ years of logging and regrowth data of our surrounding area; mycelial interactions and compatibility with local plant species; mycoforestry; soil microbiology; soil water and nutrient retention; closed loop system biochar production; redwood canopy dynamics; seed bank assessment in old-growth stands; salmon stream restoration. Our research will be replicable and accessible, allowing others to implement effective restoration practices guided by our findings. 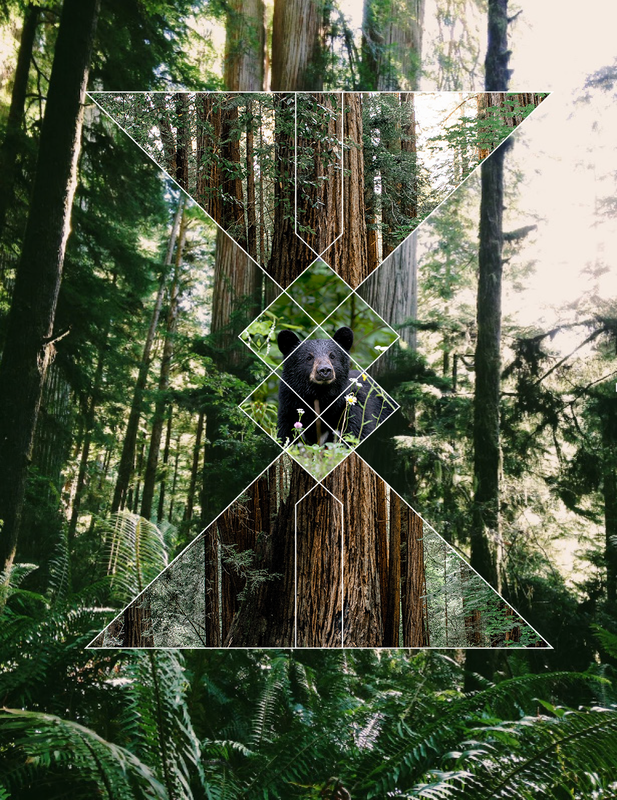 The research center will be multi-scalar, encompassing studies applicable to individuals or small communities interested in fostering native species, as well as to logging companies hoping to integrate restorative methods into their operations. Additionally, we hope to contribute novel findings to scientific literature and publications.